Away from refugees and IDPs,the AU is also set to reveal the long-awaited design of a passport for all African countries. It is hoped that the passports will bring the continent one step closer to free movement of its people. 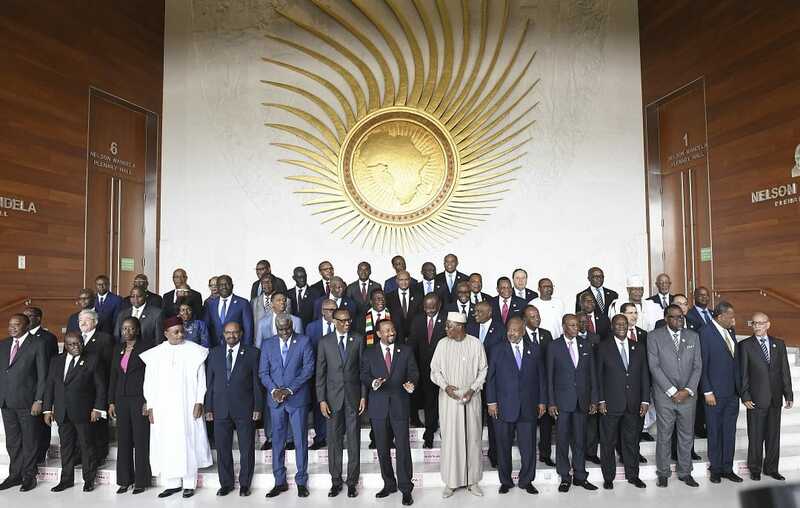 African Union Commission chairperson Moussa Faki Mahamat has also applauded the progress made towards ratification of the African Continental Free Trade Area (AfCFTA), describing it as ‘particularly encouraging’. 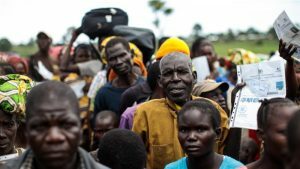 “At the current pace of ratification, we can anticipate the entry into force of the agreement in the coming weeks,’‘ Faki said, as he addressed the opening ceremony of the AU Executive meeting in Addis Ababa on Thursday. The Trade and Industry portfolio at the AU is working towards securing the 22 ratifications required to effectively bring the AfCFTA into force, before the Heads of State Summit next week.